Lecture theatre, Department of Public Health, Pharmacology and Toxicology, has a sitting capacity of 210. 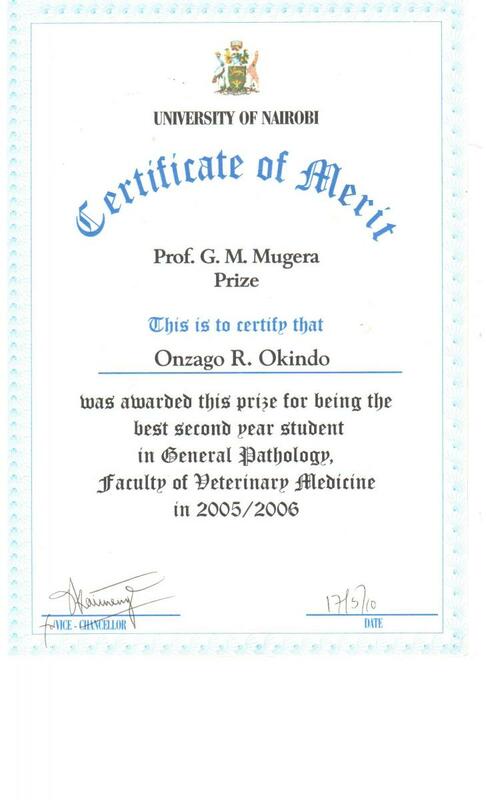 Used for lectures by the Faculty of Veterinary Medicine, Bachelor Veterinary Medicine year III class and college meetings and seminars. It has a mounted LCD and desk-top computer, to facilitate power-point presentations.